Mark Twain lived generations ago but his words and wit live in print. Many take literacy for granted— but unfortunately for some Twain’s genius will never be read. In 2014 the National Center for Education Statistics reported that 19 percent of adults cannot read a newspaper, let alone complete a job application. For those without reading skills life can be frightening. For whatever reason, they struggled or suffered disabilities that impaired their ability to learn to read. But…we have champion volunteer tutors, library staff, and adult learners who are breaking barriers. 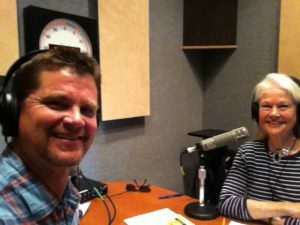 They are improving and expanding adult literacy programs in Butte County and doing a great job at it. 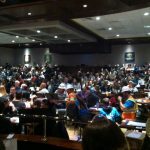 This year marks the Trivia Bee’s fourth year in the Big Room. Come celebrate the Adult Learners who study with their volunteer tutors to improve reading skills. Congratulate them as they inspire others. The past three years have sold out and the event will sell out again this year. I’ll co-emcee the event with friends (who have a great sense of humor) so expect a few laughs. Set up a team. Sponsor a table. Bring your family for a fun evening of trivia and laughs. Show off your gray matter. Flex your trivia muscle. You may find out that you’re not as smart as you think. Or maybe you are. Doors open at 6 PM for the silent auction and the Bee starts at 7 PM. 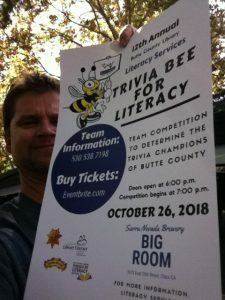 To set up a team call (530) 538-7198 or email triviabeeforliteracy@gmail.com. For ticket information visit www.Eventbrite.com. Thank you sponsors for supporting this year’s Bee. 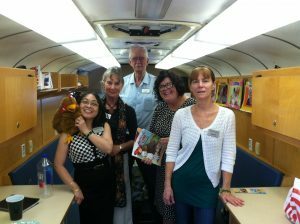 Special thanks to Butte County Library staff and volunteers for your hard work, and to Sierra Nevada Brewery for hosting. And a note to the Adult Learners whom we celebrate—you’ve made great accomplishments. Mark Twain would be proud. Be sure to visit my Etc. Guy Facebook page too. 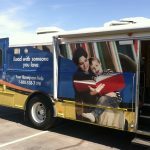 This entry was posted in Community and tagged adult literacy, learn to read, library programming, literacy in the usa, reading services. Bookmark the permalink.